​ industry through education and advocacy. 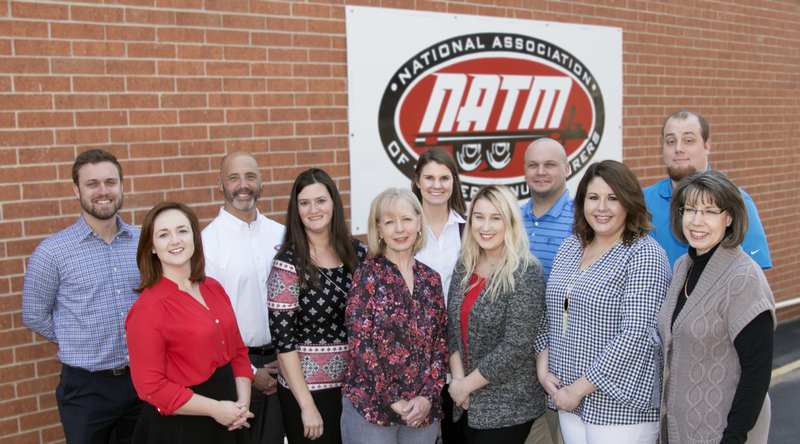 The National Association of Trailer Manufacturers (NATM) has been dedicated to improving trailer safety and performance for more than 30 years. The Association represents manufacturers that produce light- and medium-duty trailers and suppliers of products and services to the industry. NATM seeks to promote awareness of safety and provide a voice for trailer manufacturers and their suppliers when issues of trailer safety and regulation are considered by Congress and relevant government agencies. Founded in 1987, the Association has grown to represent more than 900 companies. NATM is dedicated to improving trailer safety. One way this is accomplished is through the mandatory Compliance Verification Program, requiring all trailer manufacturers to verify they have the manufacturing processes in place to build trailers that meet Federal Motor Vehicle Safety Standards (FMVSS) and industry best practices.